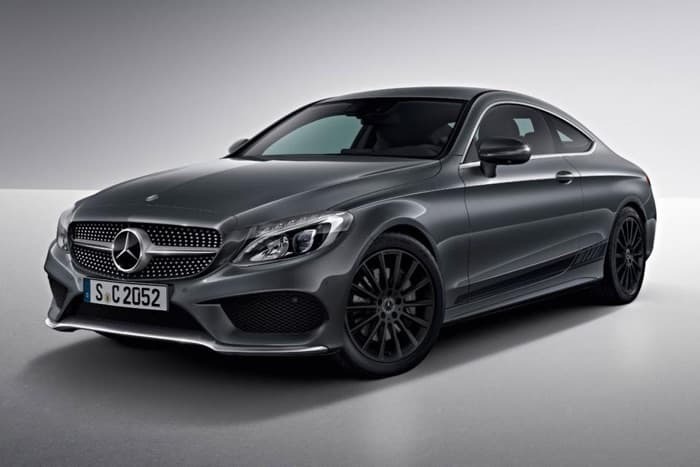 Mercedes Benz has launched a new special edition version of their C Class, the Mercedes C Class Nightfall Edition. The Mercedes C Class Nightfall Edition is available with a choice of different engines that include two diesel and one petrol model. You can find out more details about the new Mercedes C Class Nightfall Edition over at Mercedes at the link below.